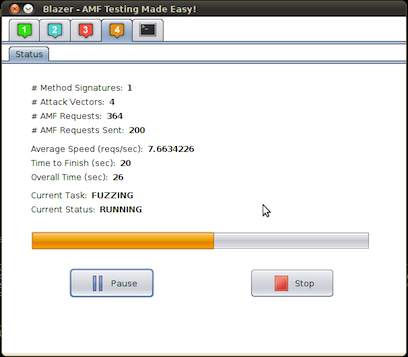 Browse: Home / Blazer DeepSec v-0.3 released : AMF Testing Made Easy! Blazer DeepSec v-0.3 released : AMF Testing Made Easy! ← Update RIPS v-0.54 : a static source code analyser for vulnerabilities in PHP webapplications.